Welcome back to the Online Community Digest. We hope you had an enjoyable break during the festive season. Thank you for the respectful interactions and support given to one another during this period on the Community Forum. 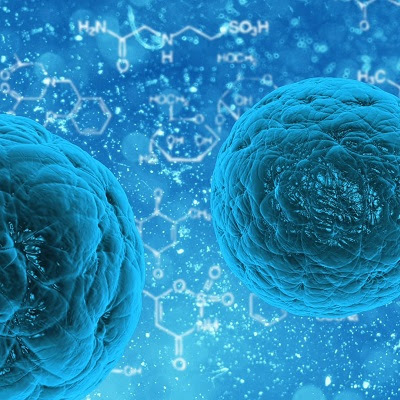 The Video Gallery is a space to explore important insights from leading prostate cancer health experts. 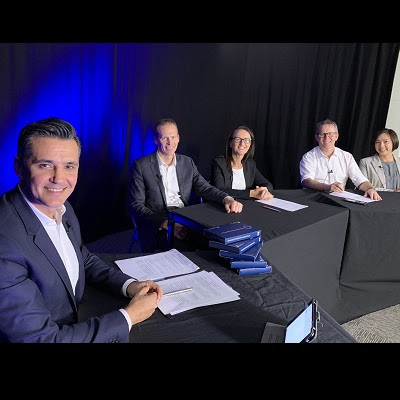 Our latest Ask the Experts webcast was hosted by Ricardo Goncalves and featured an expert panel who discussed an overview of advanced prostate cancer. 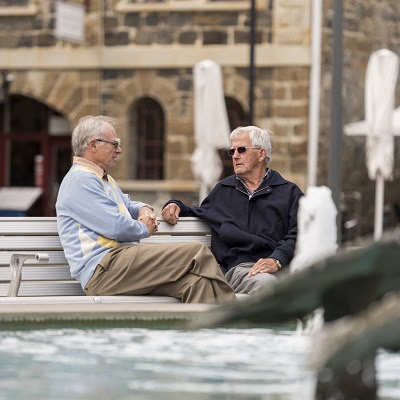 The Community Forum is a supportive space to connect with others managing life with prostate cancer. 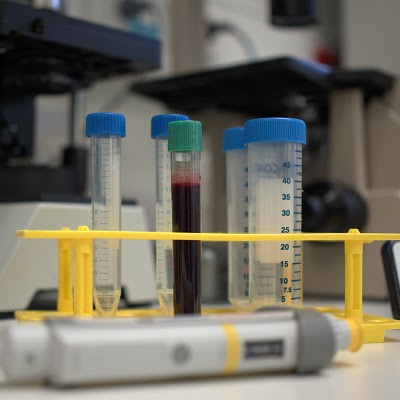 The Research Blog features the latest advances in prostate cancer research. 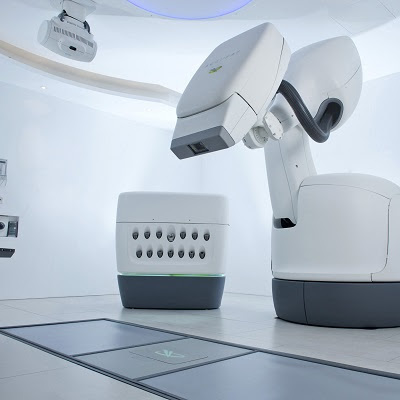 Is CyberKnife better than the current standard treatments for localised prostate cancer? 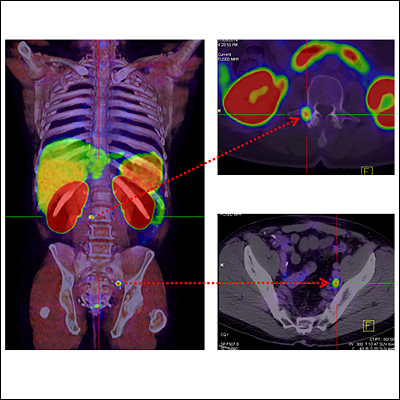 Which scans are best for men with recurrent prostate cancer? 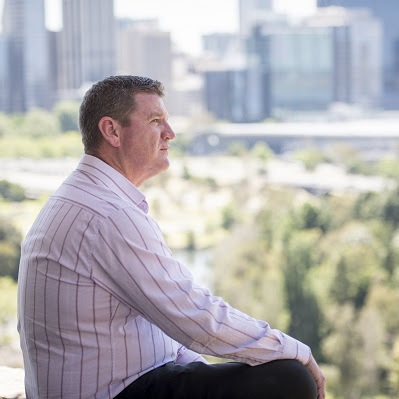 Community News & Views is a roundup of the latest activities and insights that raise community awareness and support those impacted by prostate cancer across Australia. If you have news about a recent event or activity that you have been involved in, we would love to hear from you.